FocalView will be used in a first-of-its-kind study to collect electronic Device Reported Outcome (eDRO) measurements. TUSTIN, Calif., May 3, 2018 (Newswire.com) - Novartis scientists teamed up with THREAD to engineer its FocalView app, an ophthalmic digital research technology. FocalView aims to allow researchers to track disease progression by collecting real-time, self-reported data directly from eligible, consented patients. FocalView deploys innovative new visual acuity and contrasts sensitivity measurements in an effort to develop potential validated instruments for future studies. FocalView deploys innovative new visual acuity and contrast sensitivity eDRO (electronic Device Reported Outcome) measurements. 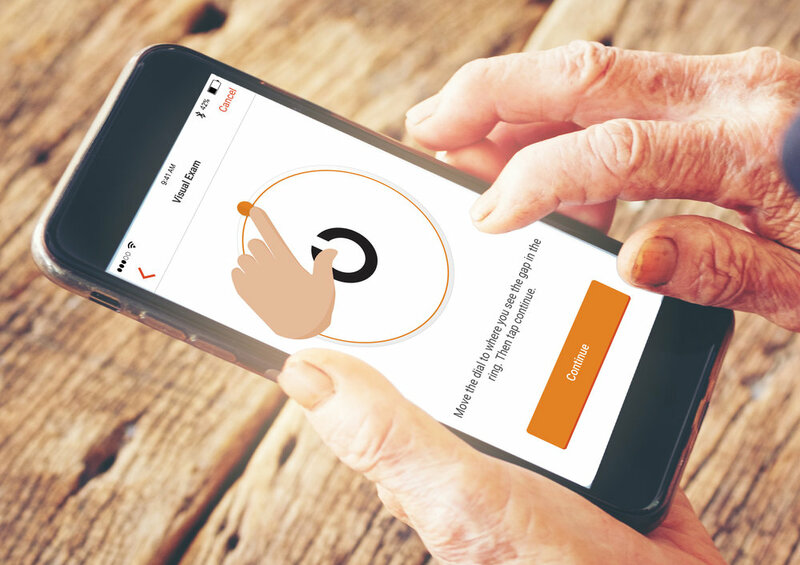 FocalView is an observational registry that is designed to help patients complete mobile consent, ePRO and conduct various assessments, gaining feedback on their visual function, including changes over time. This app could also provide researchers with a greater volume of real-world, device-reported and patient-reported data, creating more flexible and accessible clinical research designs. "Because patients with eye diseases are often not as mobile, FocalView has the potential to offer tremendous benefit for the ophthalmic community and for researchers looking to develop better treatments for these patients," said Dr. Mark Bullimore, medical advisor for the creation of FocalView and dean of the Southern California College of Optometry, Marshall B. Ketchum University. "Collating validated patient-reported outcomes in clinical trial research is no longer a nice-to-have. This kind of data is fast becoming a critical element of research and development because it offers a better reflection of real-world patient experiences, fosters better patient compliance and provides researchers with richer and more accurate data points." FocalView is now available for download from the App Store in the U.S. Consent to contribute to research data will be required before a user can interact with the tool. Novartis is planning to launch in additional markets in the future. From ePRO to Virtual Trials and everything in between, THREAD is a full-featured, proprietary platform enabling biopharma, CROs, and academic researchers to capture data from patients in between or in lieu of clinic visits. THREAD provides the features researchers need to design, launch and provide proper oversight of remotely captured data with patients and sites, including eConsent, ePRO, eDROs, medical devices, surveys, notifications, telehealth, and more. For more information about THREAD, visit www.THREADresearch.com.